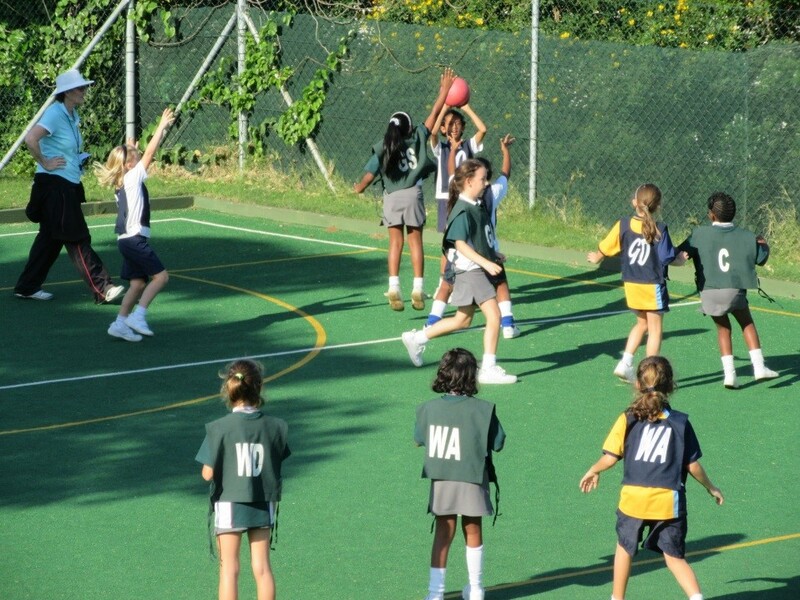 Ball Skills – for Grade ones. 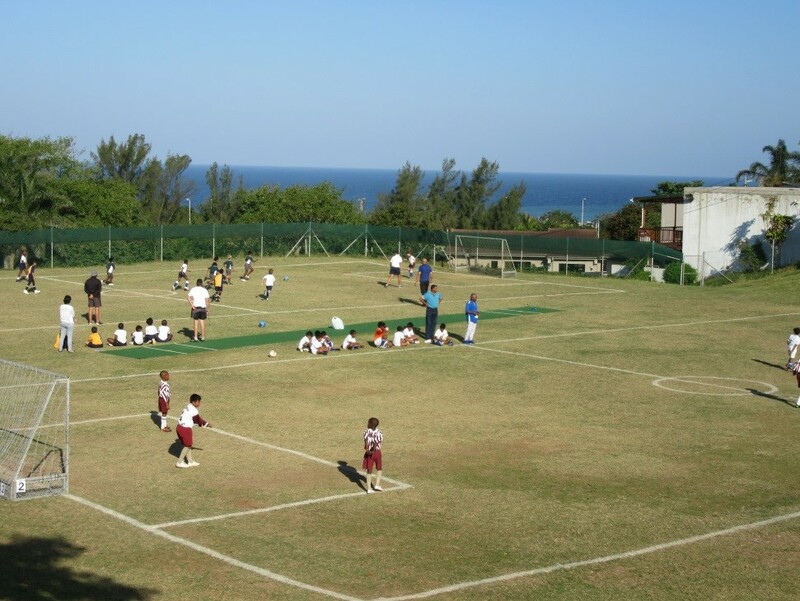 First Term: Inter-House Gala, Swimming, Dance, Mini Cricket and Tennis. 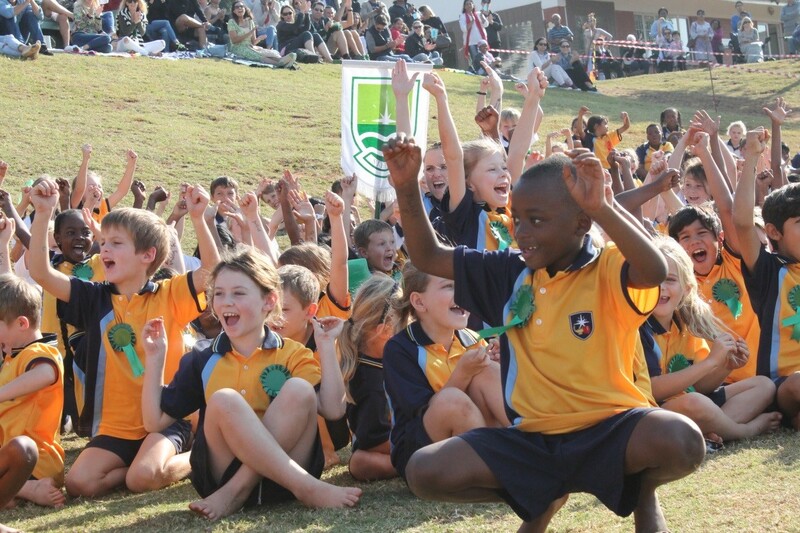 Second Term: Inter-House Sports Day, X-Country, Rhythmic Gymnastics, Soccer and Netball. Third Term: Hockey for boys and girls.